"I love Chicago and see my job as a Art dealer specializing in sharing and selling the ultimate lifestyle: Urban American! I believe that the team approach to Real Estate is without question the highest value add a consumer can find when selecting a Broker." 475 transactions and over 120 Million in sales. I have sold $35,000 condos and partnered as a team to market and sell out a 30 Million dollar development. 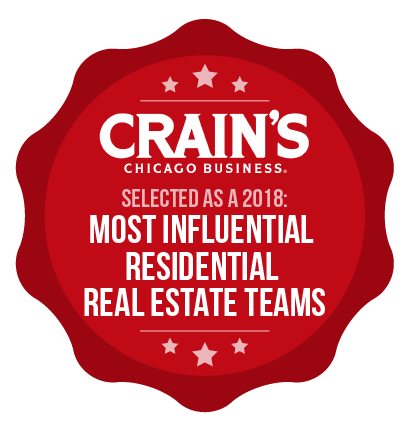 I know about: West Town, Lincoln Park, Evanston, Humboldt Park, Villa Park, Glen Ellyn, La Grange, Cicero, Gold Coast, Rodgers Park, Jefferson Park, South Loop, Roscoe Village, Logan, Lincoln Square and 17 other communities. I have extensive experience with Foreclosures, Short sales, 3 Flats, In- Towns, Single Family, Condos, Coop’s, New construction, Spec Building and Rehabs. I am a Principle Member of Schiller Shissler Team. 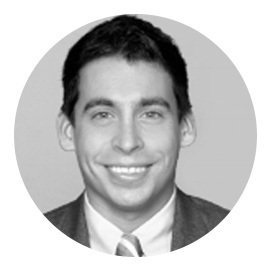 Todd Shissler is focused on providing his clients with a successful and seamless real estate experience. 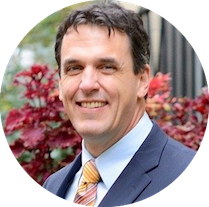 ­­­Todd combines a client focused approach with his understanding of the marketplace and city trends to guide his clients to the best possible decisions and results. He is valued for his insight, integrity, and ability to relate to others. 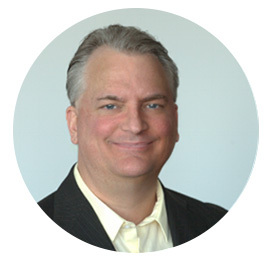 Through his natural optimism, Todd seeks to serve his clients by striving to provide the best buying and/or selling experience. Whether a client is buying a first home, dream home or investment property, Todd works on behalf of the client to provide unmatched personal attention and service. Because Todd is a skilled negotiator and advocate, his clients can be confident that their interests will be well-represented. Todd believes that as a Realtor®, he must be able to see a transaction from every vantage point and be an invaluable resource of knowledge and information for his clients. Most importantly, Todd believes that trust and integrity should provide the foundation of his clients relationships. He understands the great responsibility that is entrusted to him by his clients when they engage him to represent them. 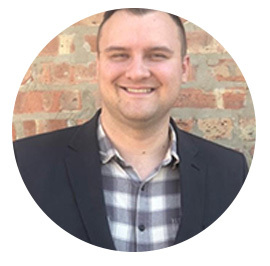 Rich is consistently one of the top brokers in Chicago and has 20 years of experience with more than 300 Million in closed sales . 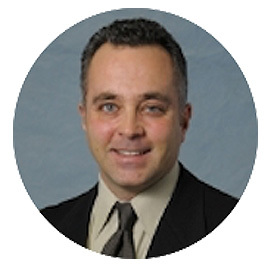 Rich is an expert in residential, commercial and investment real estate sales. He has lead different teams the acquisition, financing, construction and marketing of 10 condominium complexes in West Loop alone. 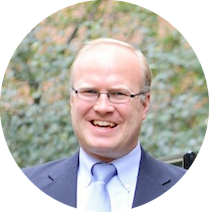 Additionally, he has worked intensively in new development and all types of transactions in Bucktown, Lincoln Park, and many other neighborhoods. 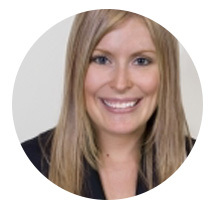 Libby Schleider Azuaje is a licensed Real Estate Broker with the Condo Consultants Team. 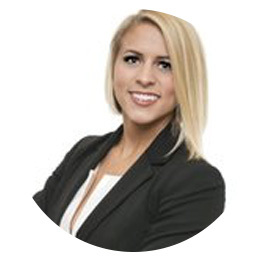 Her contemporary approach combines unmatched client servicing with an advanced suite of digital tools to provide an exceptional home buying or selling experience. After studying at the University of Missouri, Libby moved to Chicago, where her adventures as a Chicagoan have been focused in the Old Town, Lincoln Park, Lakeview and North Center neighborhoods. As a Team World Vision Captain for the Chicago Marathon, Libby tackles life’s challenges with enthusiasm and a smile. She is an active member of Park Community Church and a volunteer mentor for at-risk teenagers through the GRIP Outreach for Youth program. As full-time REALTOR®, Austin Heredia has been in the real estate industry for three years and has experience in luxury leasing and property management. He has lived in Chicago for the past 10 years and primarily works in the Chicago area. He focuses on buying and selling condos, single-family homes, rentals, short sale, and first time buyers. Having a background in digital and traditional marketing has helped him to find different and unique ways to market property. Outside of being a real estate agent, Austin is very involved in the arts community and owns an art business. He also likes to travel and has lived in Shanghai and South Korea. Think business with a creative flair. An art history education with decades of experience creating beautiful living spaces, a photographer’s eye, a serious green thumb (orchid collection), love cooking for family and friends and deeply involved in church and live theater…and you’ve got a portrait of me. My work experience gives me, I think, a unique understanding of real estate both as an investment, and as living space. As a Financial Planner with Lincoln Financial Group, and a Home Furnishings and Space Planning Professional at Dania Furniture, I learned both the financial aspects of real estate investment and how to turn empty spaces into functional, beautiful homes. I learned carpentry over summers during high school and college and have rehabbed my own condo in the South Loop, so I know a bit about construction as well. If you’re looking for a Realtor with an understanding of design, construction quality, has an aesthetic eye, and can guide you smoothly through the sales process, then I’m your guy. I love the real estate business, and I LOVE helping my friends achieve their dreams of creating financial security and a beautiful home! Krys Gago has been associated with sales his entire career and understands what it takes to satisfy the needs of his clients. Born and raised in the affluent neighborhood of Portage Park, Krys has spent most of his life living in Chicago, he has the ability to differentiate the characteristics of each unique neighborhood, depending on preference. With a naturally competitive background, dating back to years of competitive basketball, Krys has the drive to go above and beyond for his clients with the understanding of how significant each real estate transaction is. 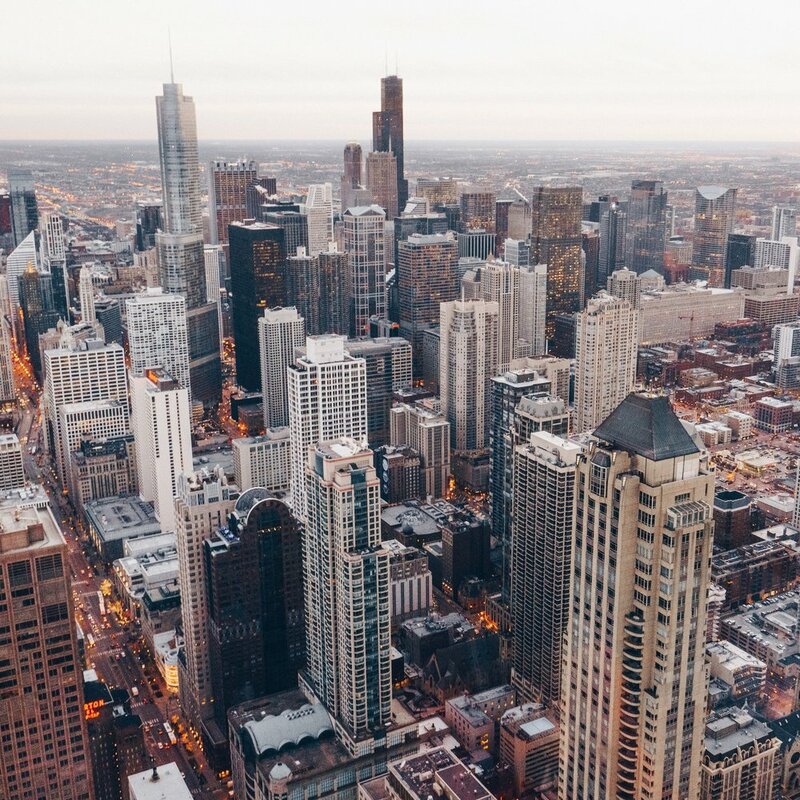 We have offices in all Chicago counties. KoenigRubloff is a brokerage member of Berkshire Hathaway HomeServices, a network brand of HSF Affiliates LLC, of which HomeServices of America, Inc. TM is a majority owner. 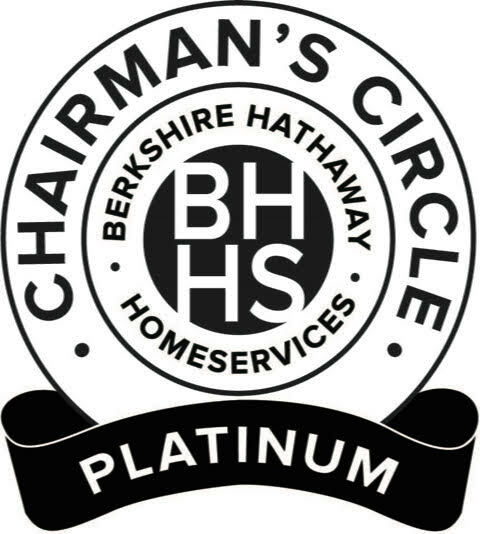 HomeServices of America, a Berkshire Hathaway affiliate, is the second-largest, full-service residential brokerage firm and one of the largest providers of integrated real estate services in the U.S. HomeServices is comprised of many of the industry’s most respected real estate firms located across the nation, specializing in all areas including brokerage, mortgage, title and escrow services, insurance and relocation. For more information about HomeServices and its network of leading companies, visit www.homeservices.com.